What gets measured gets done. Humanity has thoroughly proven that statement over the past few decades. In fact, one of the primary reasons why our world is in such a sorry state today is that nations measure their success in terms of GDP which really is a rather terrible measure of national progress. Had we used better measures of success such as HPI or GPI, our world would look a lot different today. A similar mistake is often made with fitness by measuring bodyweight instead of other much more accurate indicators such as VO2 max. Just like GDP, this fallacy gets us running off in the wrong direction, erroneously believing that we are actually on the right track. The truth is that health cannot be measured by only one test. 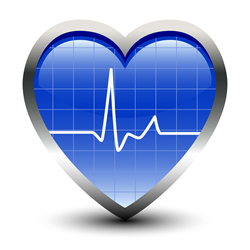 A number of simple measures are required and you should regularly take a few minutes to take the “health profile” test linked under the lifestyle calculators at the top right of this blog. Remember: what gets measured gets done. And I would like to add to that: the accuracy of your measuring reflects the usefulness of your doing. 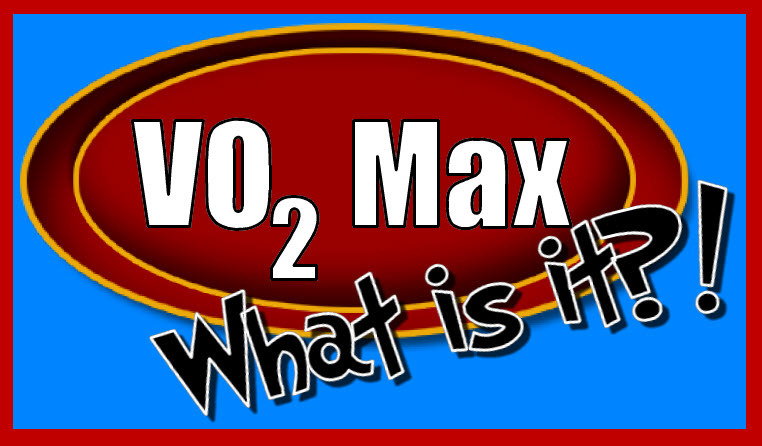 When it comes to fitness, VO2 max is the most accurate test out there. It quantifies the maximum rate of oxygen intake per unit of body mass and is a direct measure of your body’s ability to burn calories and generate the energy required for motion. Not only is VO2 max an excellent indicator of physical fitness, it is also a very accurate indicator of biological age. In order to maintain the functionality of your body through the years, it is essential that you keep your VO2 max score as high as possible. You can take the test at your local fitness center or do it yourself according to the guidelines given under the advanced health profile in the lifestyle calculator alluded to earlier. 6 hours of exercise per week will keep most people at or close to the “excellent” category of the VO2 max standards given here. Keep in mind, however, that VO2 max also has a strong genetic component implying that it will respond differently from person to person. You should therefore not get discouraged if progress seems slow. It does not matter if you go slowly. All that matters is whether you are going in the right direction.